THREE people were lucky to walk away uninjured from a single vehicle crash after a rabbit jumped in front of them on Texas Rd, Broadwater this morning. 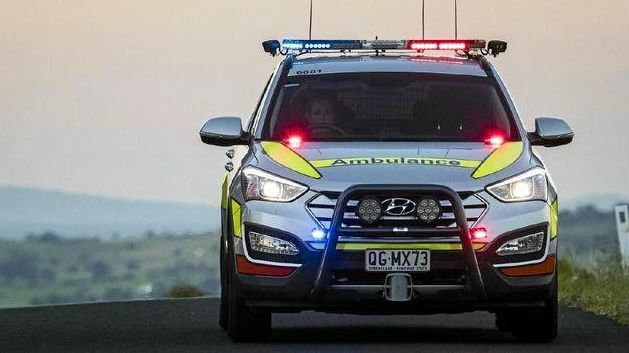 A Queensland Ambulance service spokesperson said paramedics were called to the scene near Jimmy Mann Rd around 4.31am where the driver had swerved their vehicle to avoid hitting the animal. "They assessed three patients and no one sustained any injuries,” she said. No one required hospital transportation.